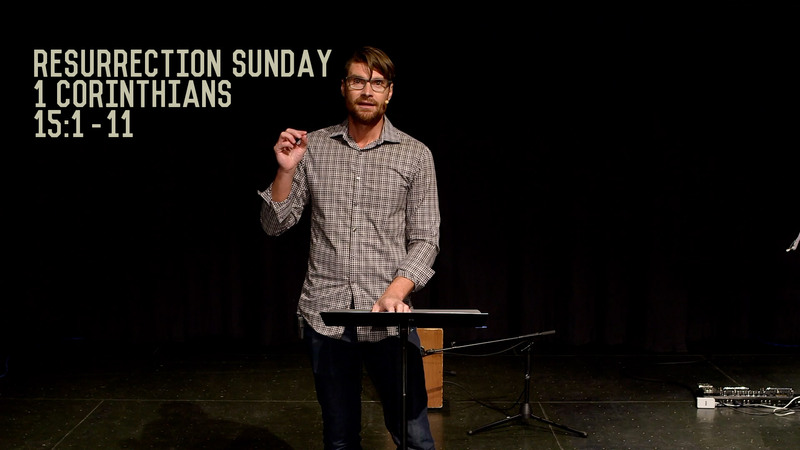 Grace Fellowship of Saskatoon officially began as an Acts 29 church plant in the city of Saskatoon on September 2, 2008 with a passionate desire to see Jesus-exalting, Gospel-centered churches established in the city and Lord willing, beyond. To that end we began trying to cast the vision and gather a people around the call to be Jesus’ church – living out our Gospel identity as a family of servants on Jesus’ mission of making disciples. Murray McLellan had been pastoring a small church and teaching in the public school in Leask, Saskatchewan, when he and his wife believed God was calling them to begin a church plant that would reproduce and plant more Gospel-centered churches in Saskatoon and beyond. Having grown up in Saskatchewan, and never having heard the Gospel until he was 24 years of age, caused Murray to have a heart for the people and areas of our province where Jesus was not known. Murray and Cheryl, along with a few from the small church in Leask, believed that to reach those areas, we needed to, like the apostles in the book of Acts, strategically start in the cities of Saskatoon and Regina. In 2007, Murray and Cheryl sold their home in Leask and moved to Saskatoon to begin the adventure. Murray continued to teach in the public school in Leask to support his family as things got underway. Things started out slowly as we moved from a dozen or so people gathering in a home, to meeting in the Sutherland Hall for our Sunday gatherings – functioning as one “Gospel Community Group” as we now call them. 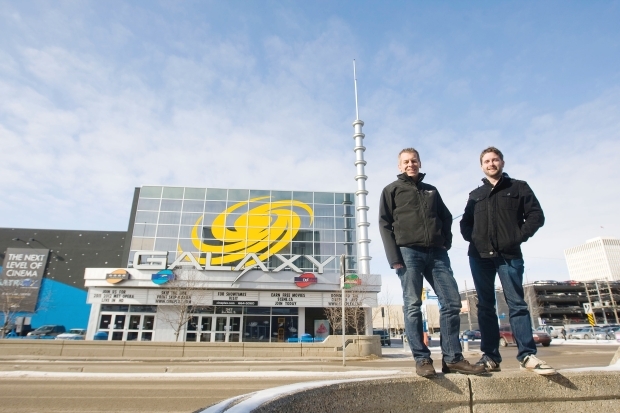 It was on January 9, 2011, that we launched Grace Fellowship in the Galaxy Theatre (currently known as Scotiabank Theatre) in Downtown Saskatoon. At that time we had 3 Gospel Community groups who came together for this larger gathering. The early months stretched our faith, as it took everything we had to cover the rent, and some Sundays we had less than 25 people, which made it a little awkward in a theatre that could easily seat 150 people. The sound equipment was basic and patched together. Yet, the consistent proclamation of Jesus and His amazing Gospel of grace, began to impact, not only the lives of those committed to partner with us in this endeavor, but others who were hearing the difference between religion and the Gospel of Jesus. In February of 2012, along with our sister Acts 29 church plant in Regina (The Compass), we officially partnered in this Gospel mission with the C2C church planting network – a distinctly Canadian network – and the MB conference of churches. After continued growth, and 2013 came to a close, we welcomed Clay Bitner as our second pastor, while we continued to dream of what it might look like to reach Saskatchewan with the message of the Gospel. God had been working in hearts and through circumstances to bring to mind by early 2014 that we should plant our next location in Warman, with hopes to launch services starting in 2015. God continues to gather people to partner with us as we seek to be a Christ-treasuring community, formed and sent by the Gospel on mission to the world, through the power of the Holy Spirit for the Glory of God.